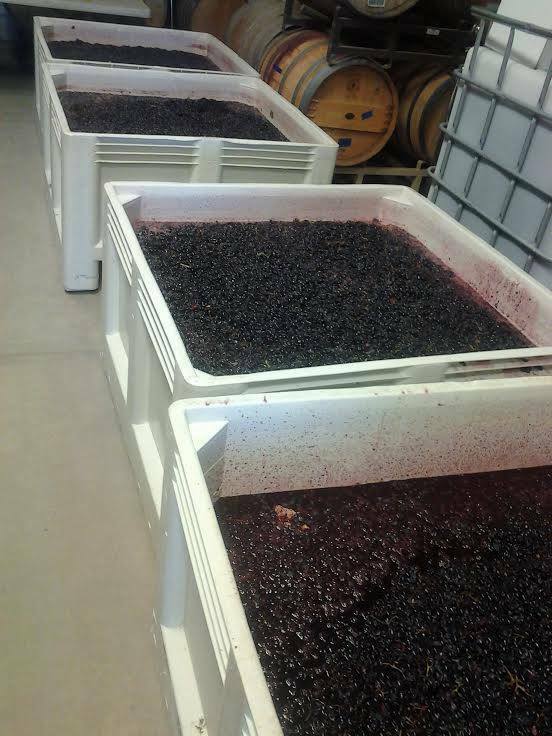 Posted on Friday, September 4th, 2015 at 11:32 am. 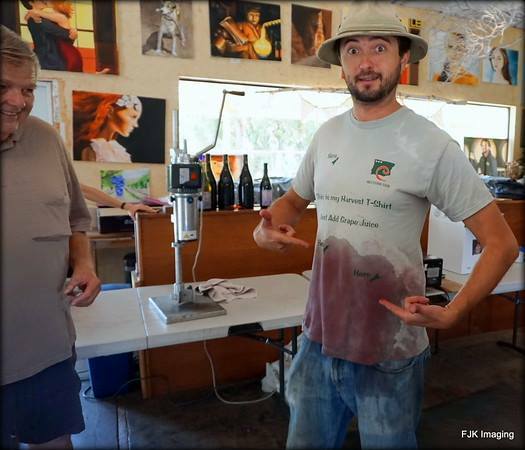 John Evan Cellars shows us what happens when you bottle wine! 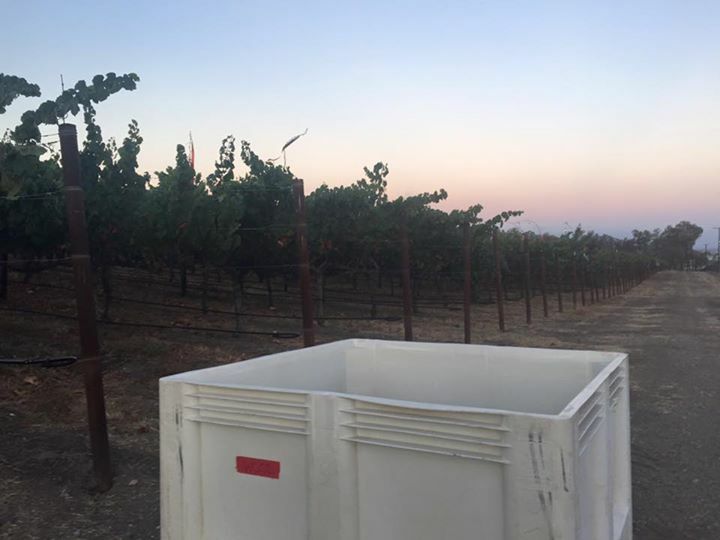 Wood Family Vineyards has their bins ready and waiting for first crush. 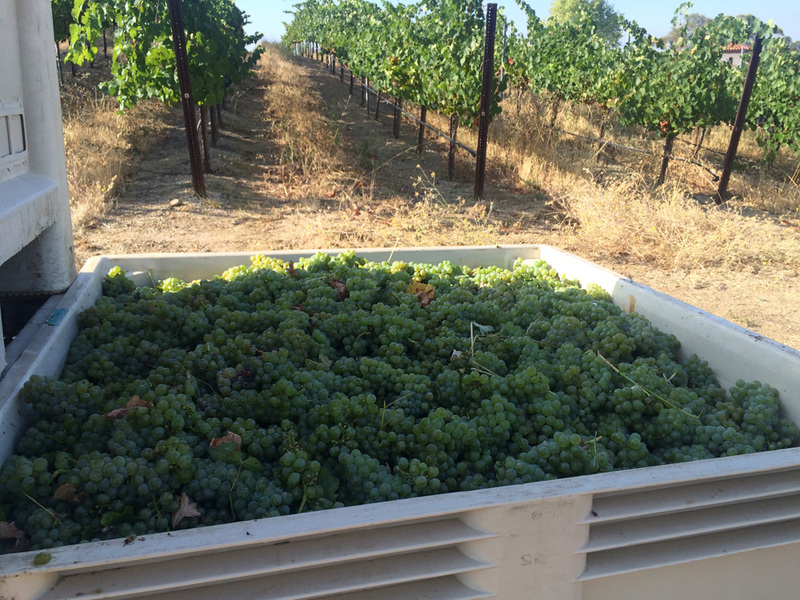 If there was any doubt, el Sol Winery shows us that harvest has begun! 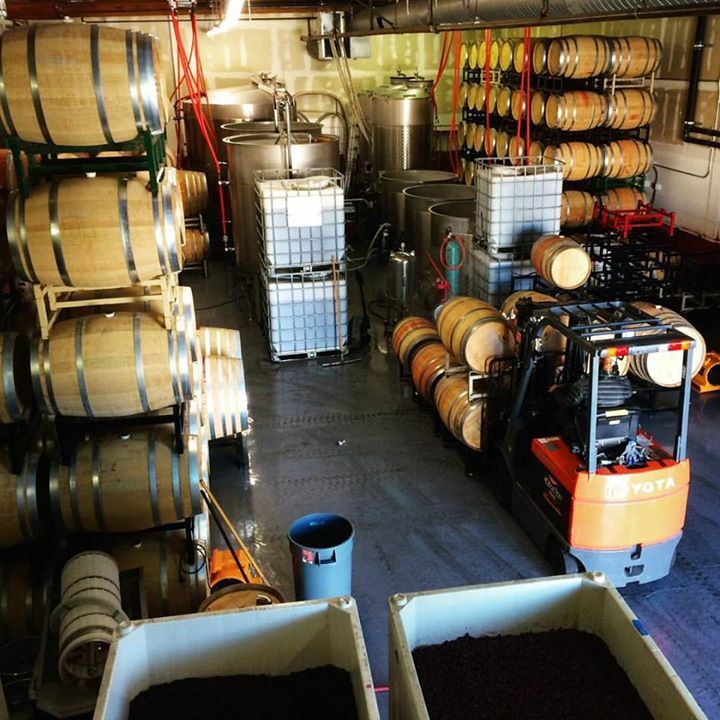 Barrel work is the name of the game for Nottingham Cellars.